At FXR we work very hard to publish unbiased, honest and accurate reviews about online forex training and trading courses. We carefully analyze and review each course, before providing our recommendations. We’ve compiled the most popular courses and reviewed them on this site, so you can save time and money, and simply look up any course you may be interested in. 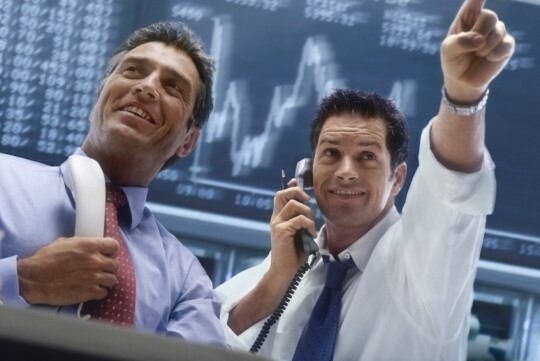 With the wide variety of trading courses available today, choosing the right one is a challenging task. Before you decide to invest your hard-earned money in any online forex course, it’s important to learn what you can get out of it, and to see if it matches where you are at in your trading journey. Some courses promise a lot and deliver very little, our hope is to bring these instances to light, so you can decide for yourself if it’s worth your investment. We do cost benefit analysis to tell you if you should really sign-up for a particular course or not. The internet is flooded with plenty of free forex information. A paid course should always offer extra value and in-depth information that a member can benefit from.